Look, I’ve used at least one iOS device ever since iOS 5 came out, and I distinctly remember that iOS 6 was very widely loved by Apple users. I also distinctly remember that while iOS 7 brought along a complete visual overhaul to the iPhones, iPods and iPads of the world, it was not as loved as most people would’ve liked, and while everyone hoped Apple would get its crap together, it evidently didn’t. From doctornotfound, this absolute gem of a changelog page is definitely not because Instagram deliberately included Excel icons in its (completely overlapping) update. 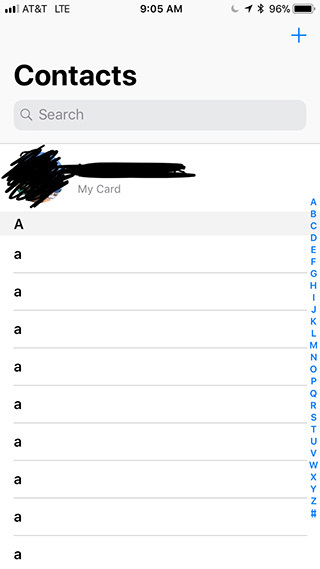 From tlman111’s post titled ‘I love iOS 11’, it’s quite obvious that Apple’s attention to detail is very much unaffected by the issues of late. Look at those flawlessly curved corners on the icons. Ignore that dock, it seems to have gone off-screen a bit. From alreadyTakenMyFoot, the open button is clearly Super Mario High right now. Come back later, please? Once it has mellowed down a little. supersonicfan169’s iPhone is probably overcompensating for the lack of ‘A’s it got back when Apple was testing it. This is absolutely ‘verschrikkelijk’ man. 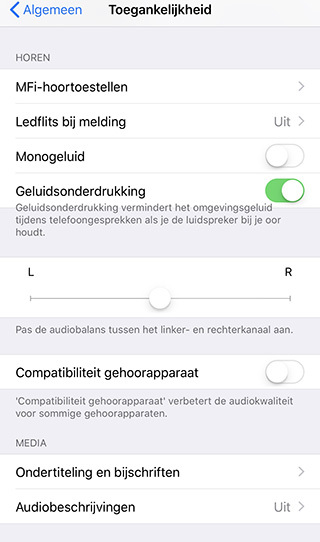 Bigkefjee’s post on Reddit is in Dutch, but it’s not hard to see that ‘geluidsonderdrukking’ shouldn’t be ‘gemengd’ with the text beneath it.